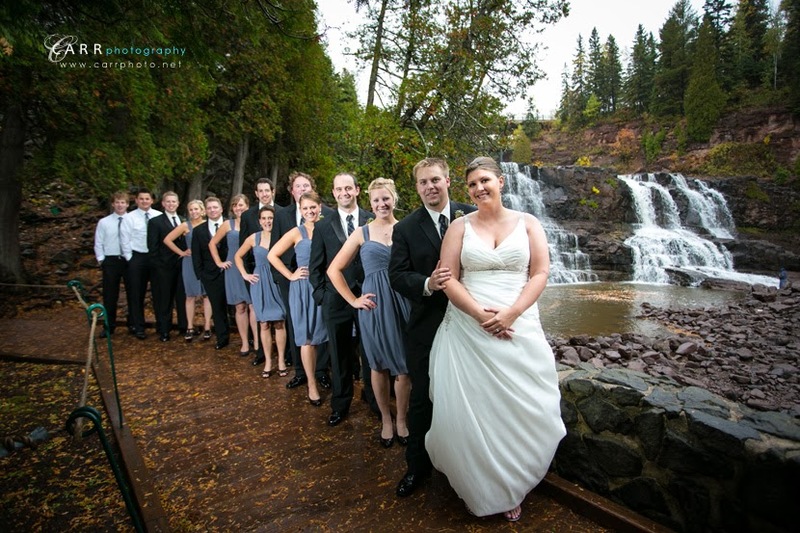 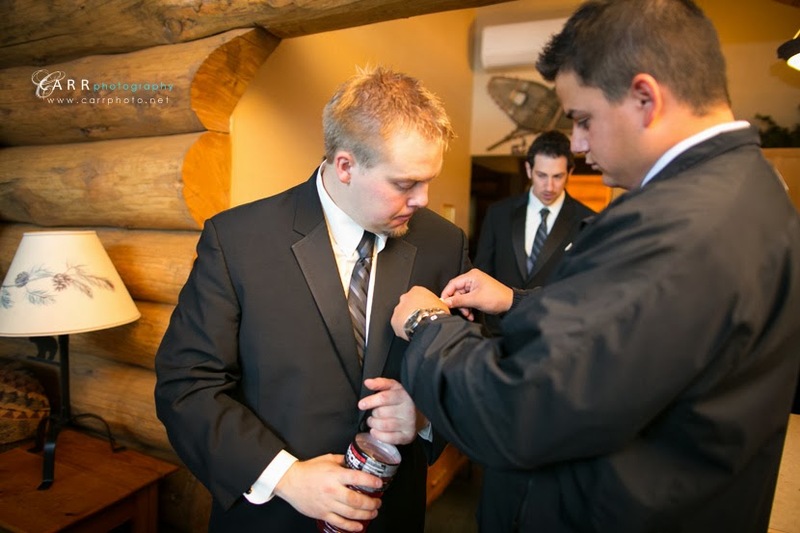 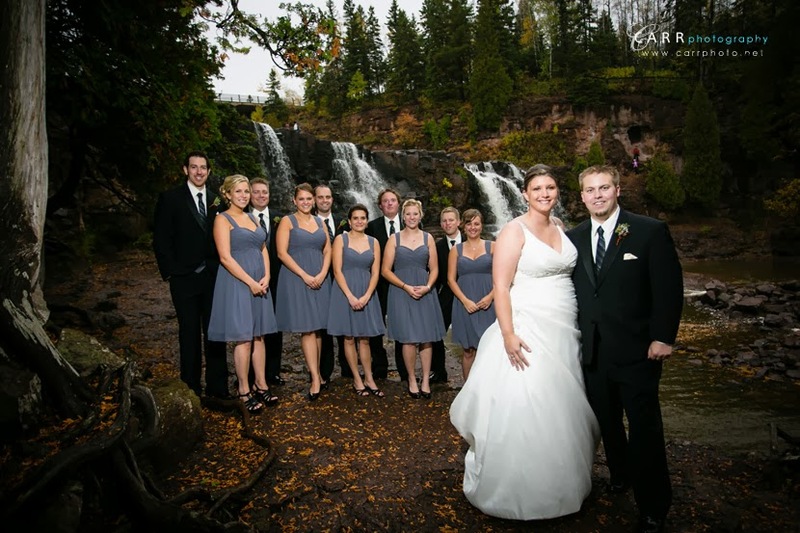 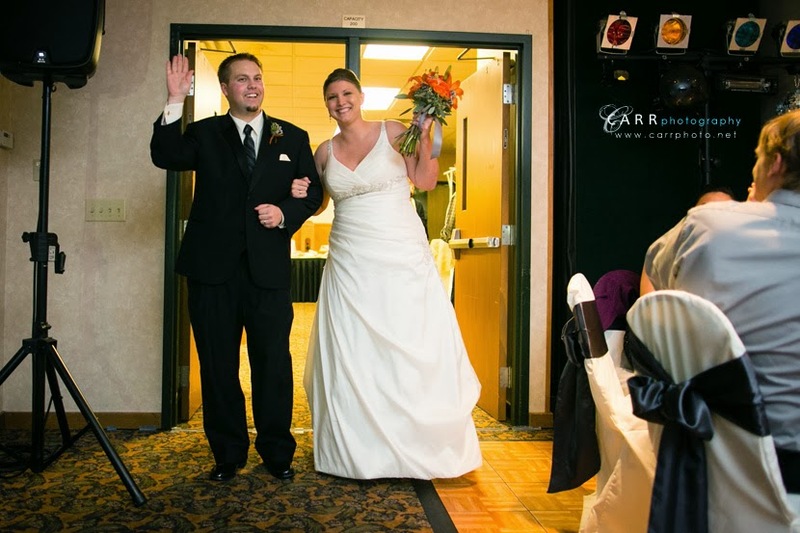 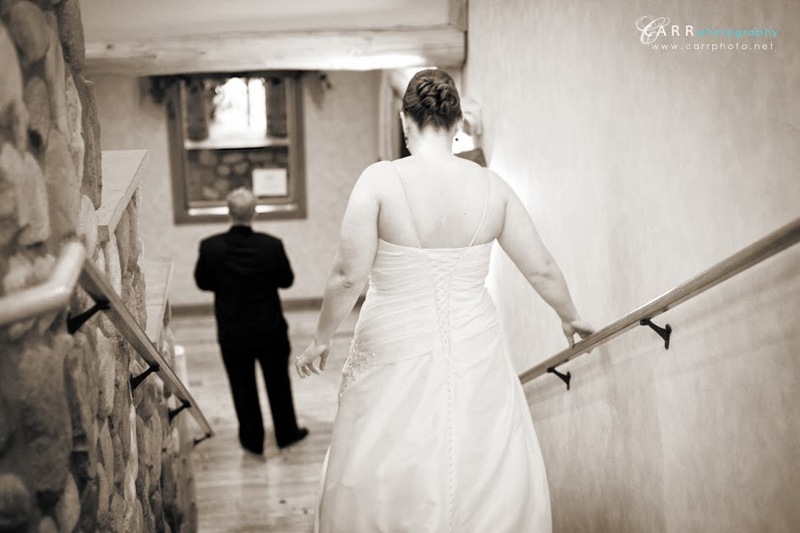 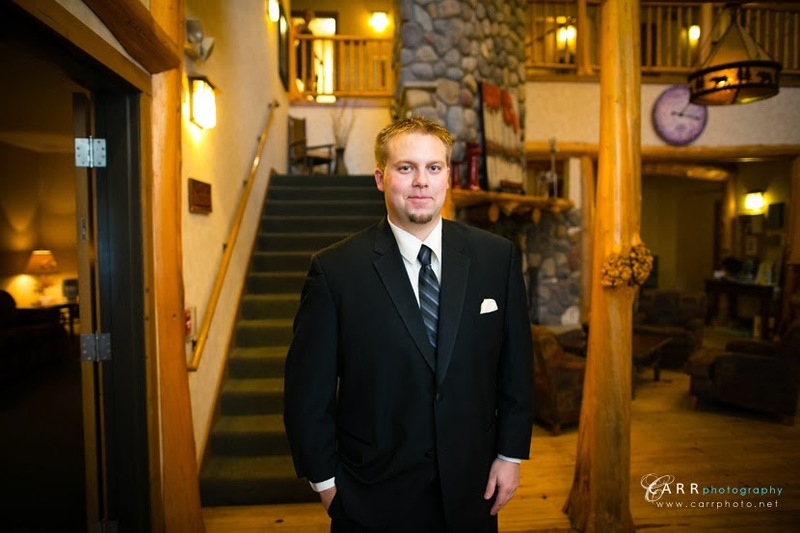 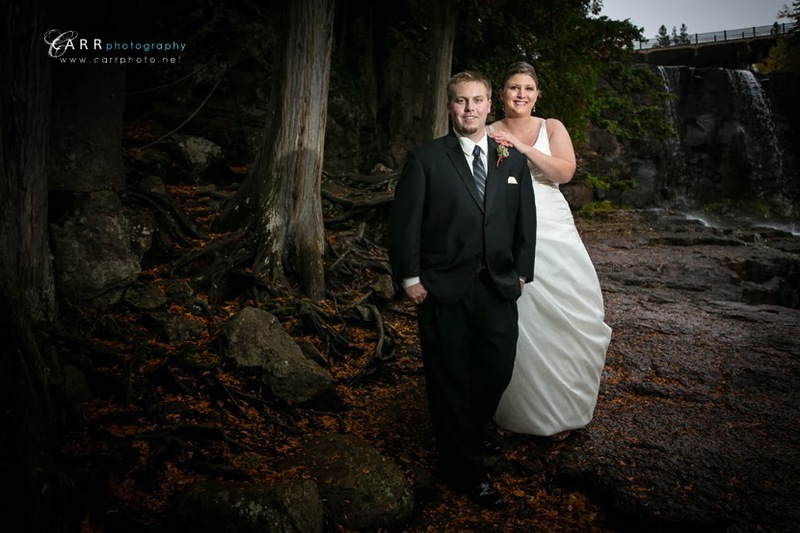 We headed up once again to Grand Superior Lodge for Emily and Eric's wedding. 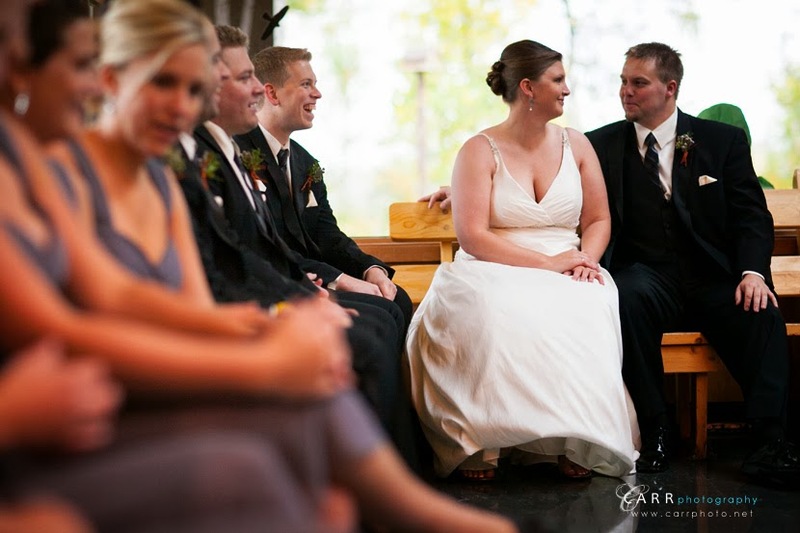 They were suppose to have an outdoor ceremony, but the weather didn't cooperate. 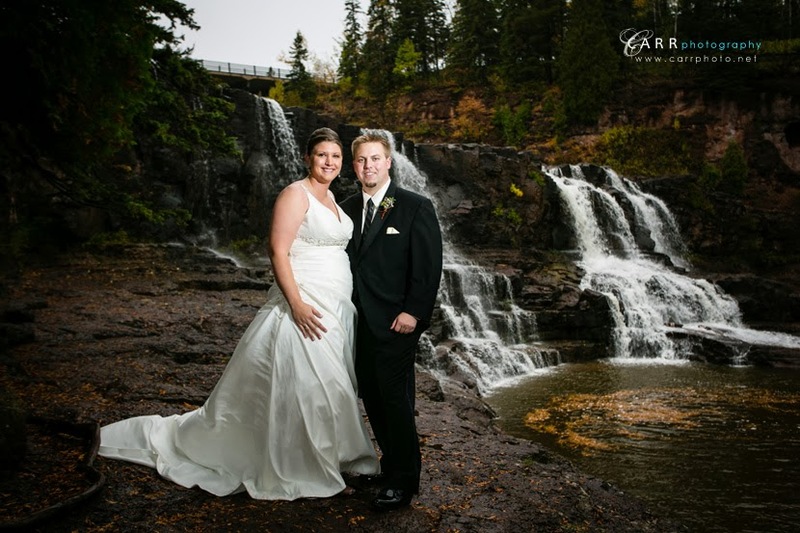 We did brave the wind and rain though and headed up to Gooseberry Falls for a few pictures. 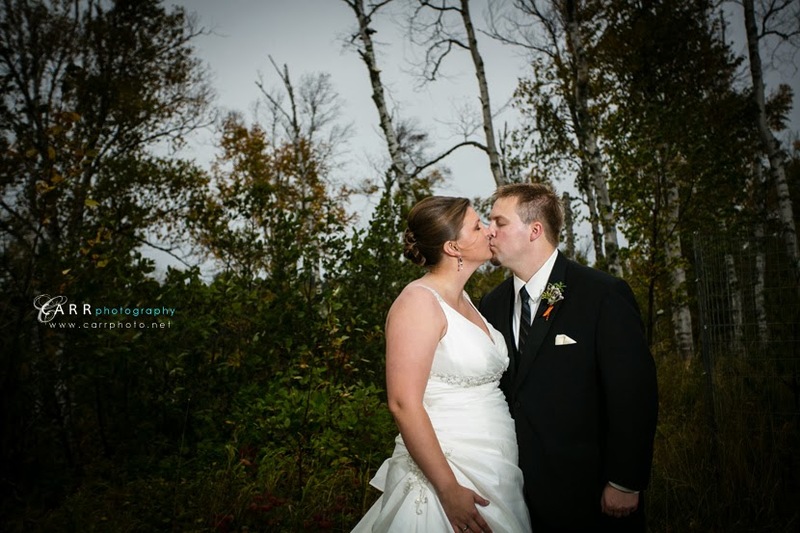 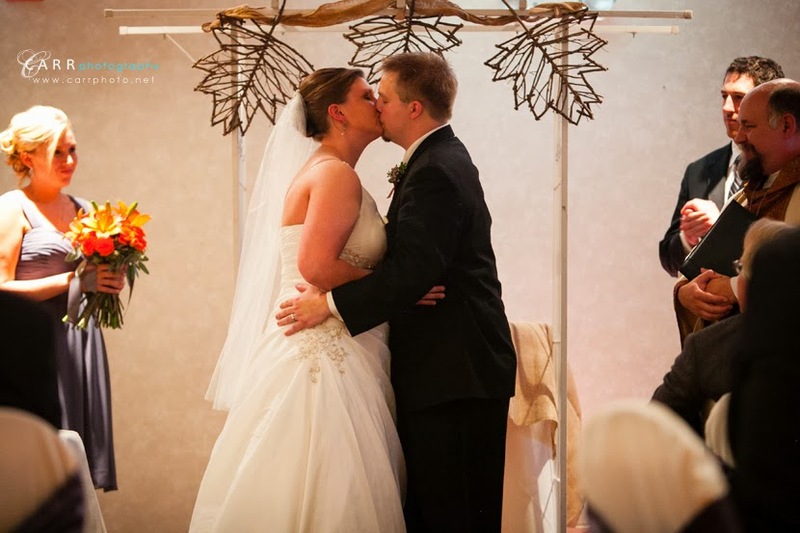 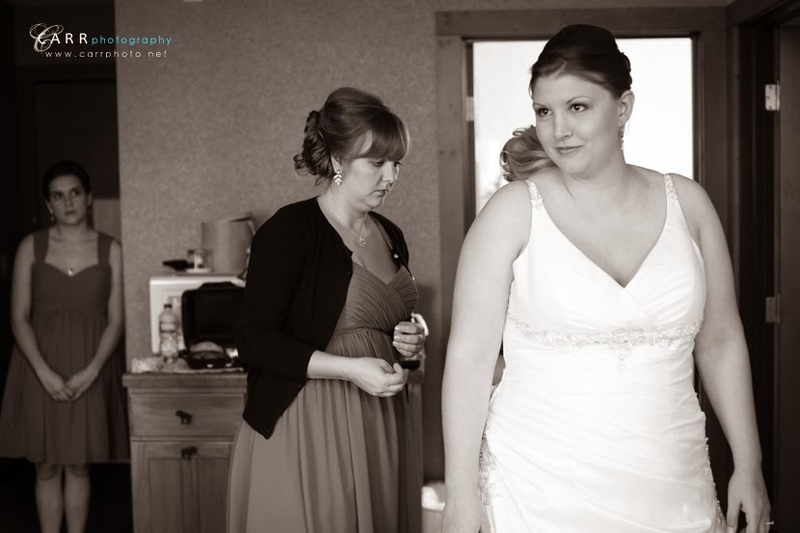 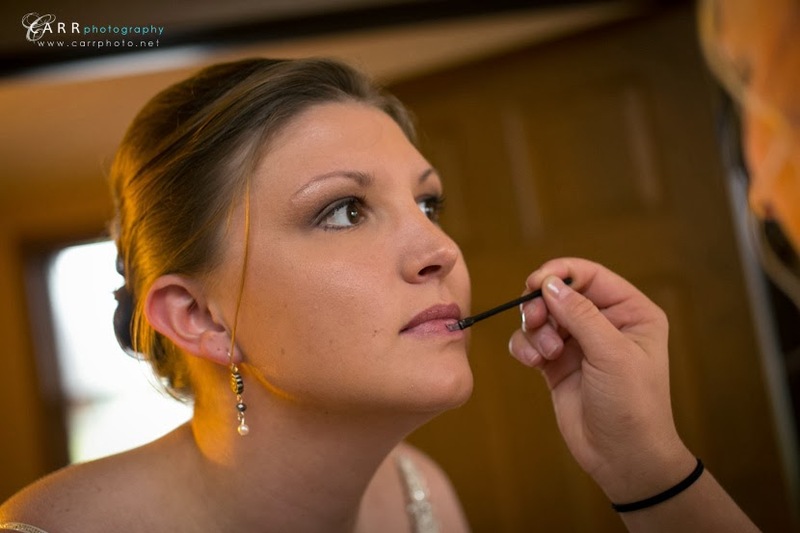 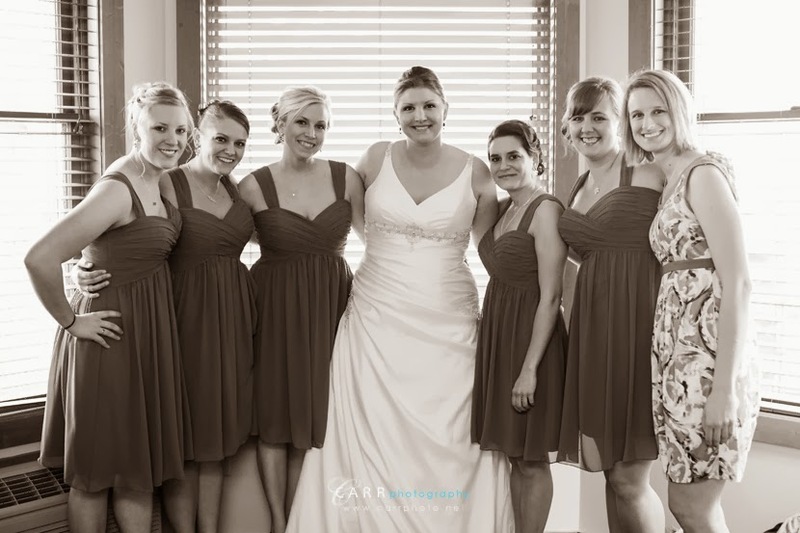 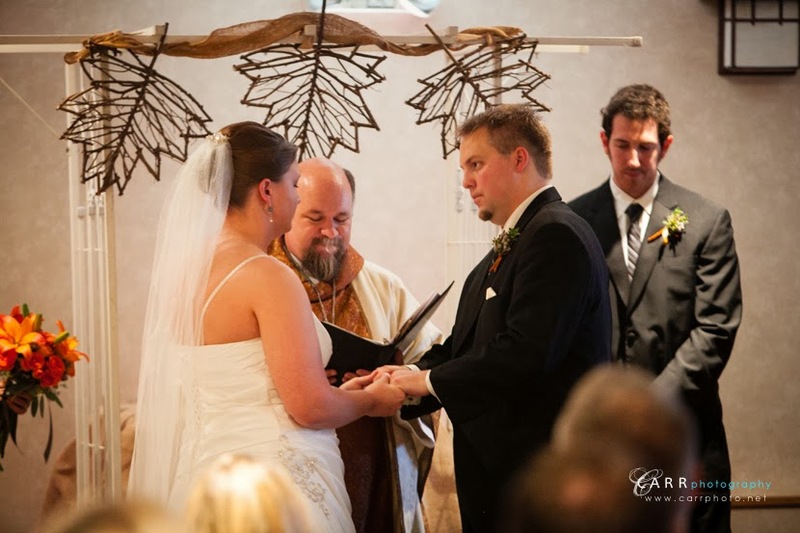 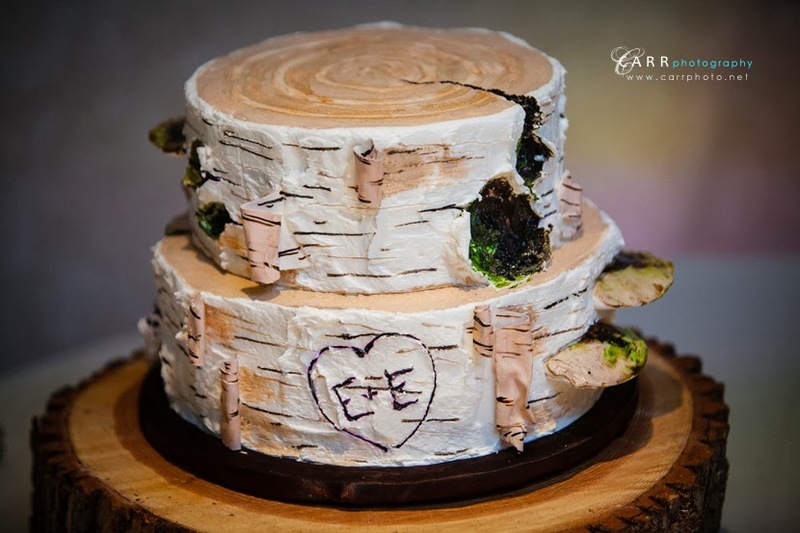 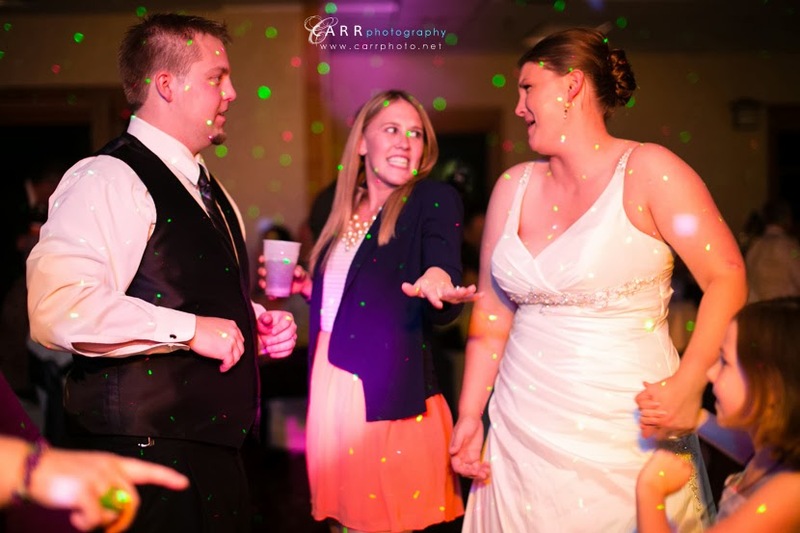 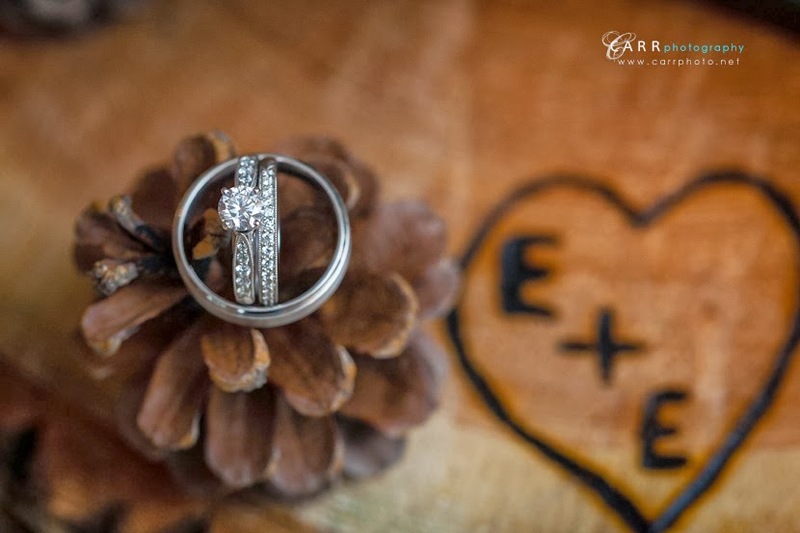 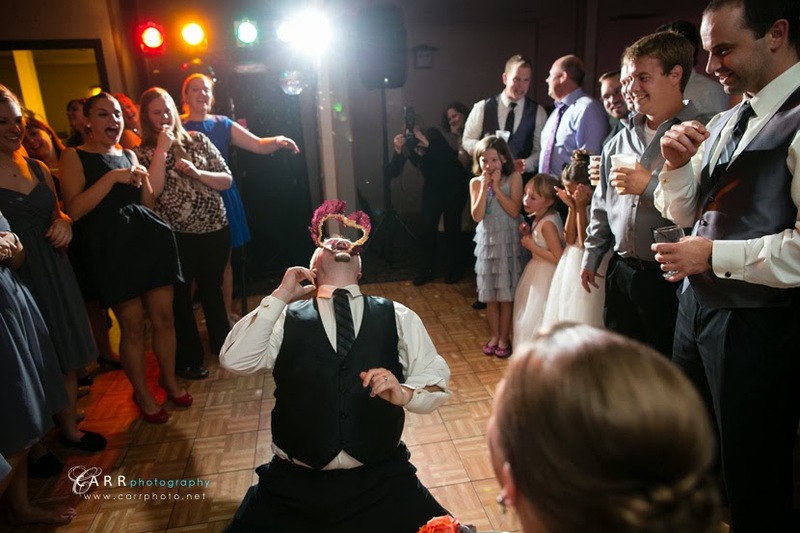 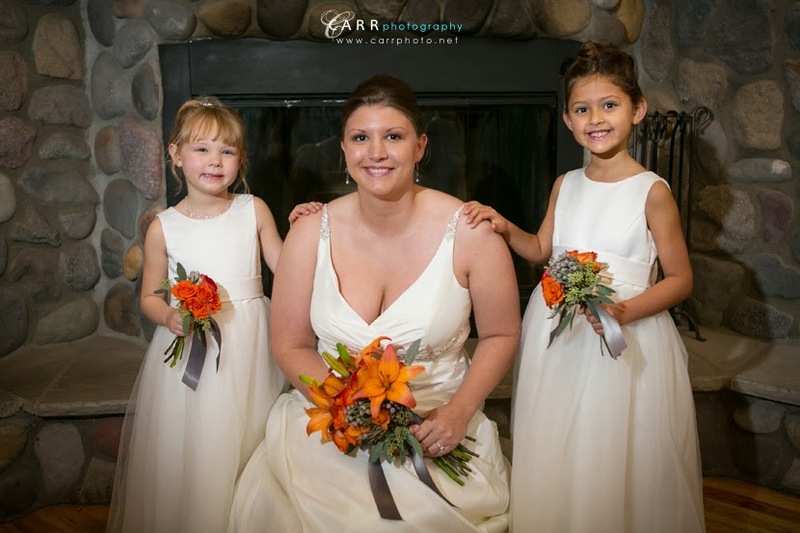 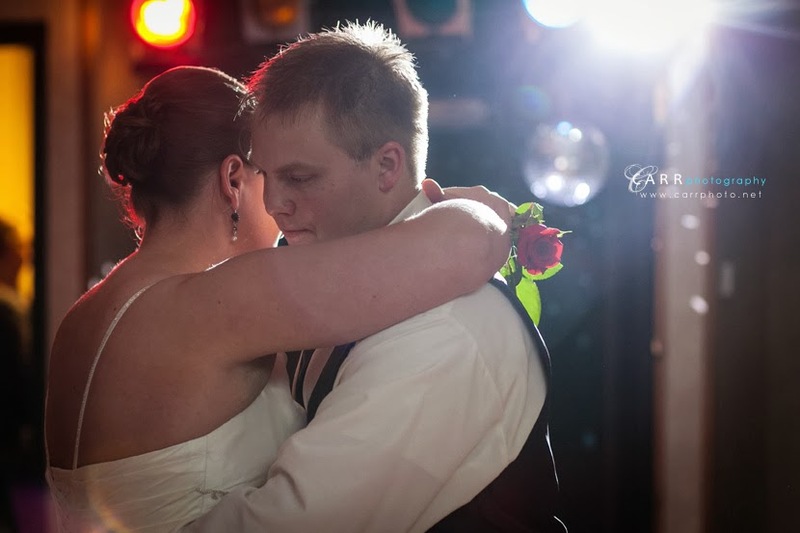 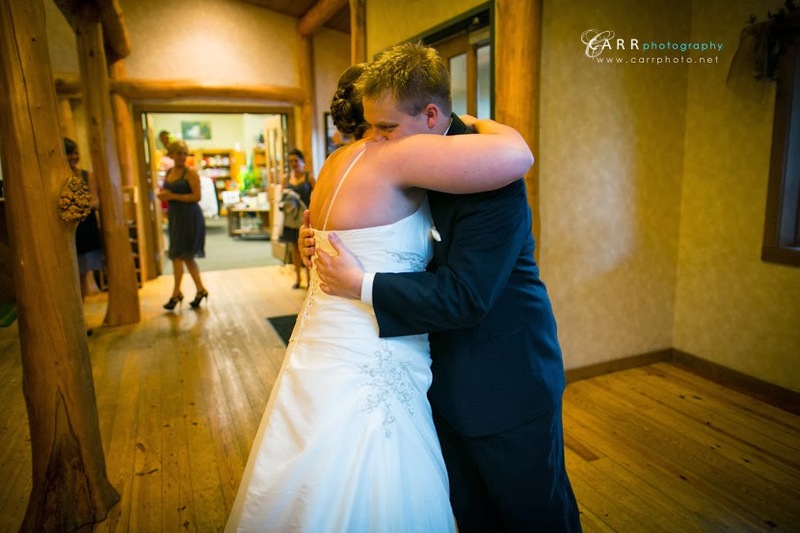 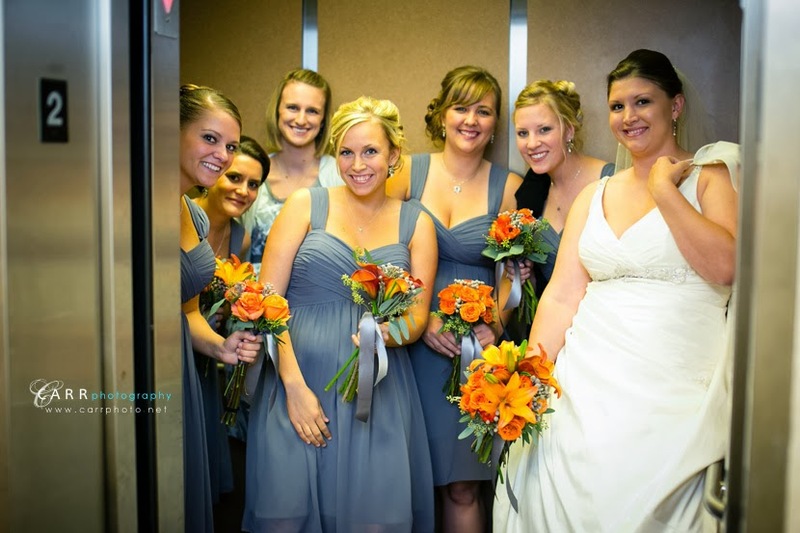 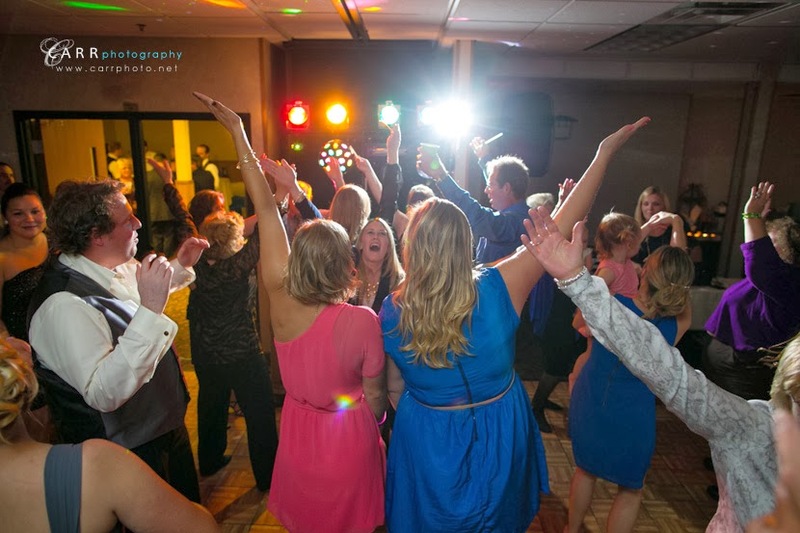 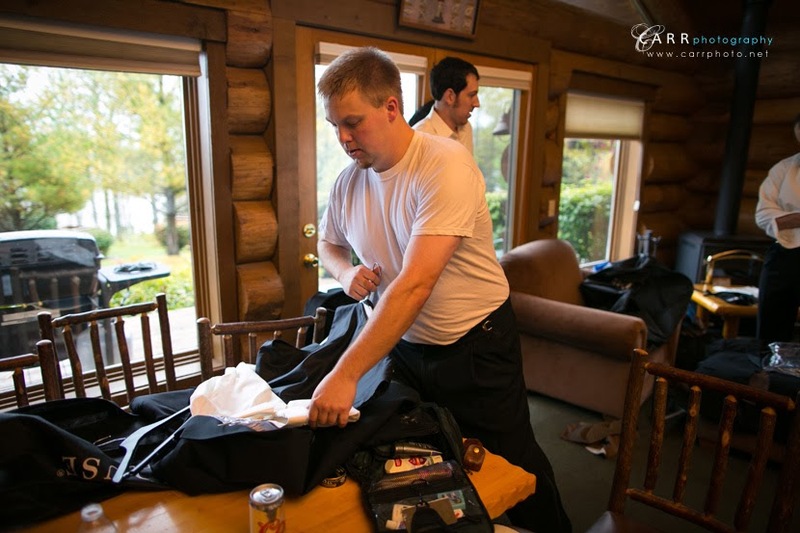 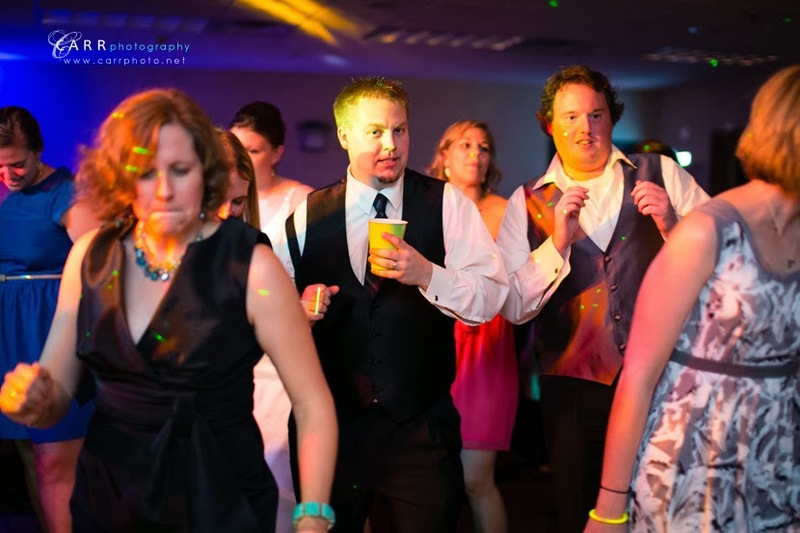 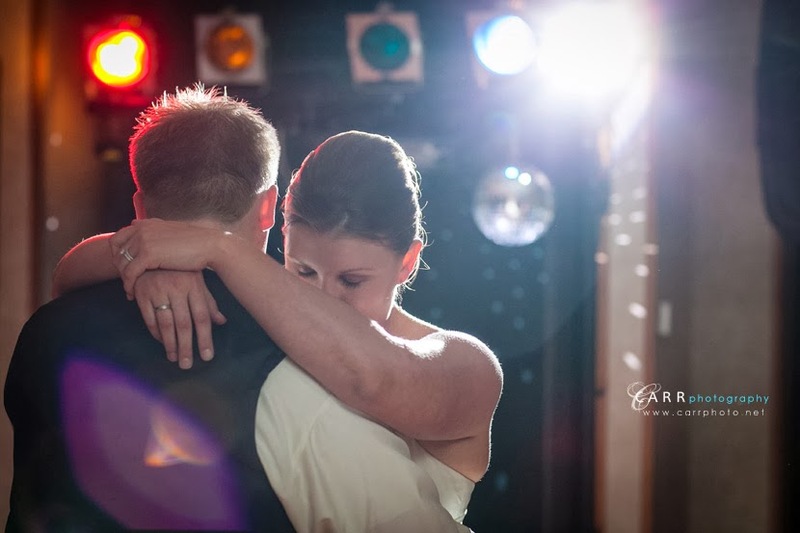 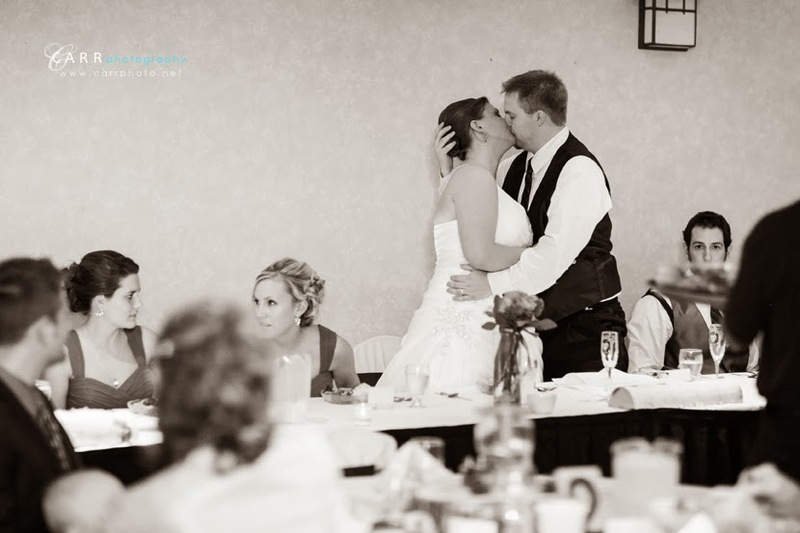 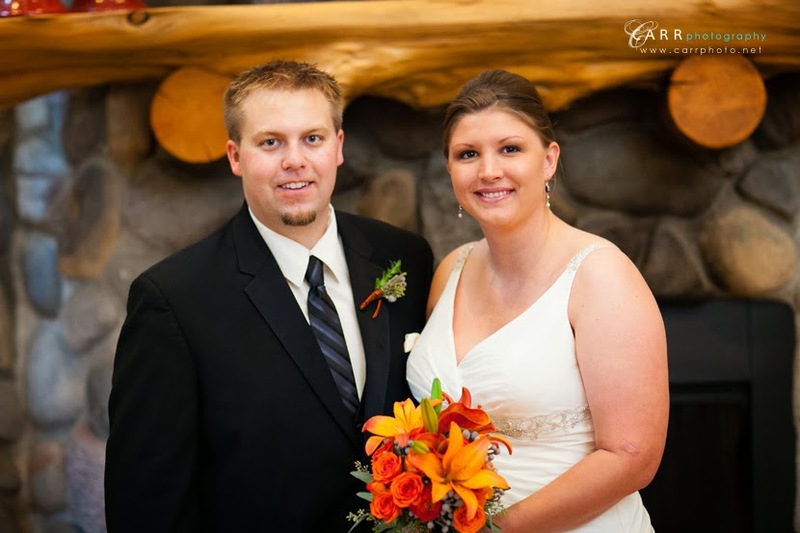 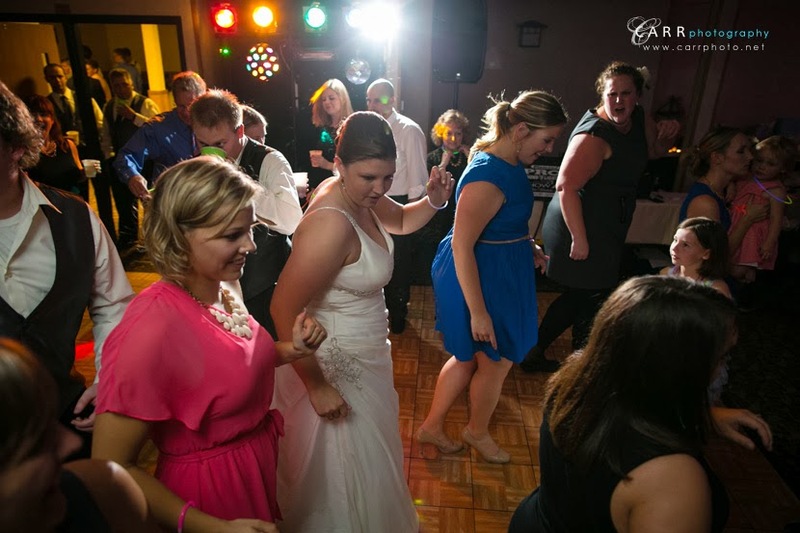 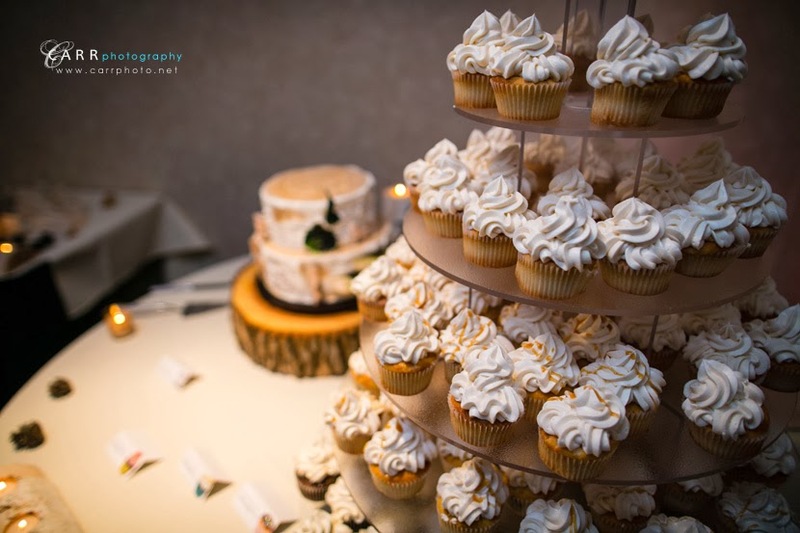 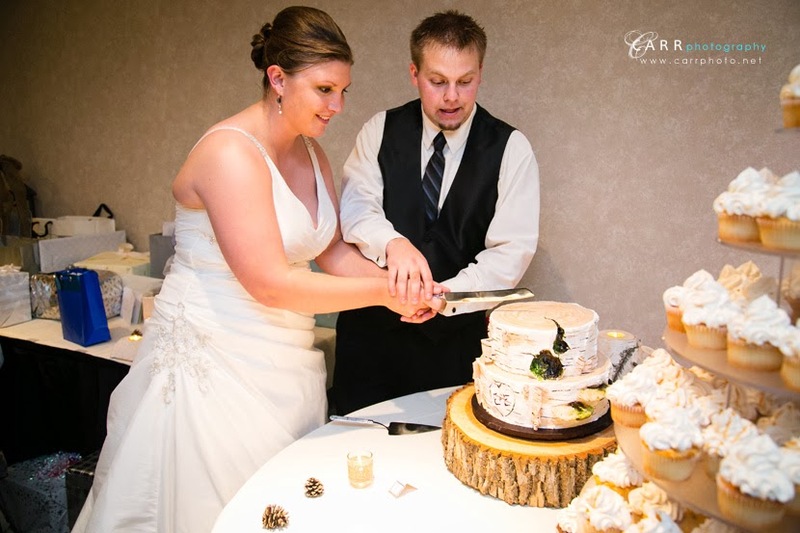 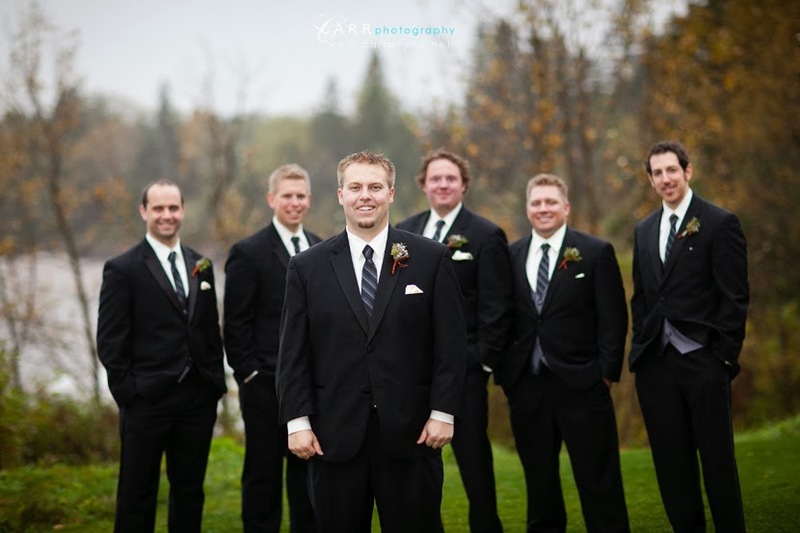 Emily and Eric were great to work with and their wedding and reception were beautiful. 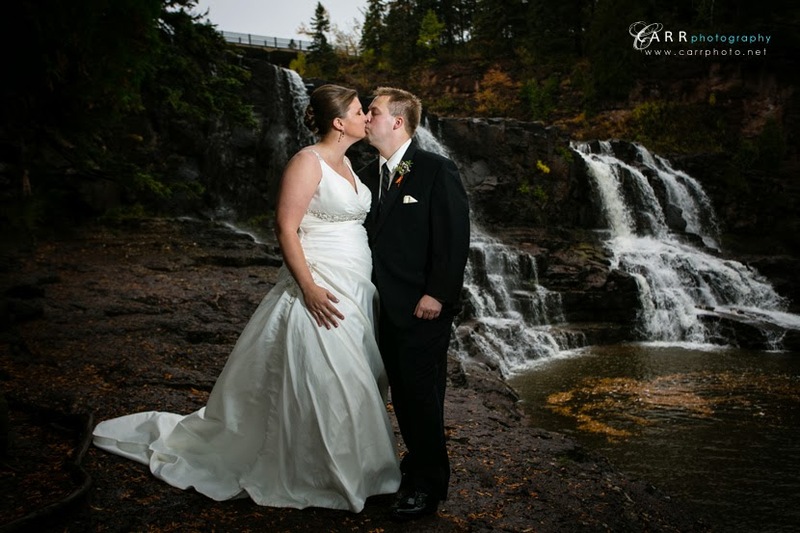 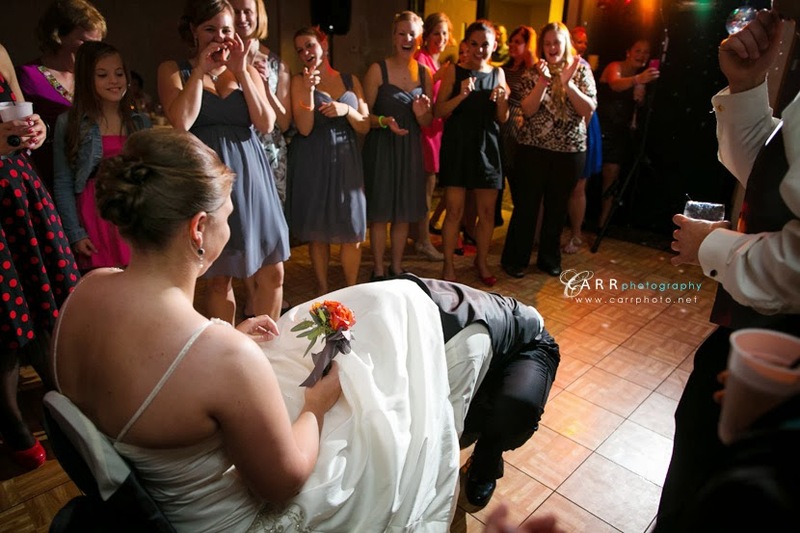 Click through to see more images of their wedding day!